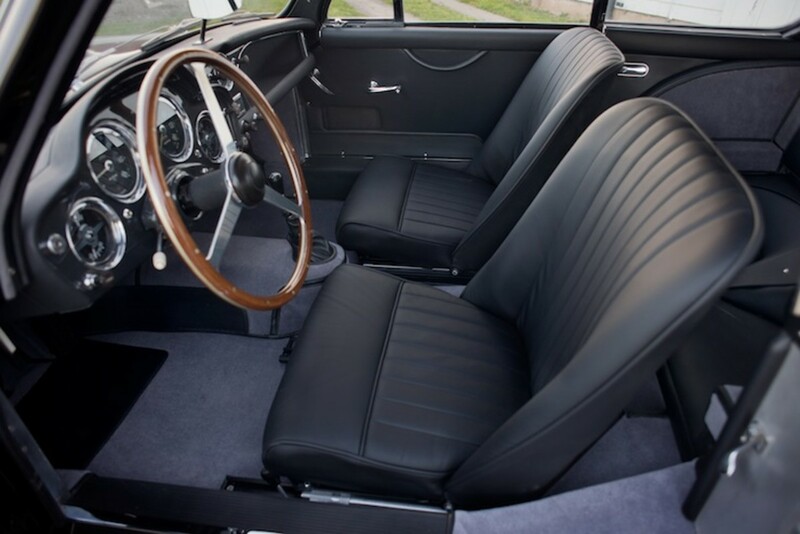 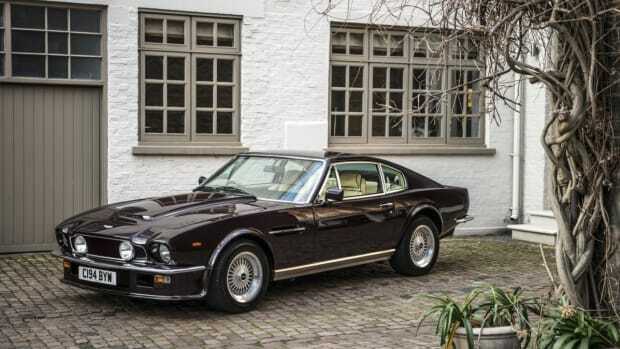 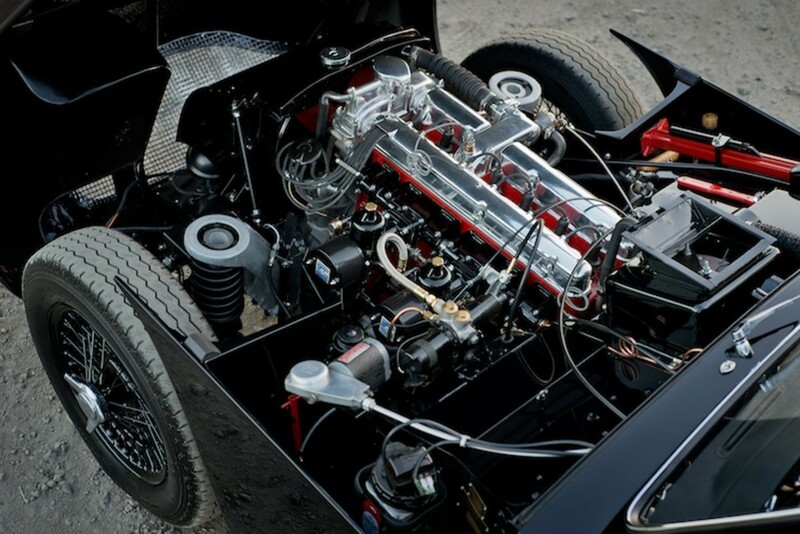 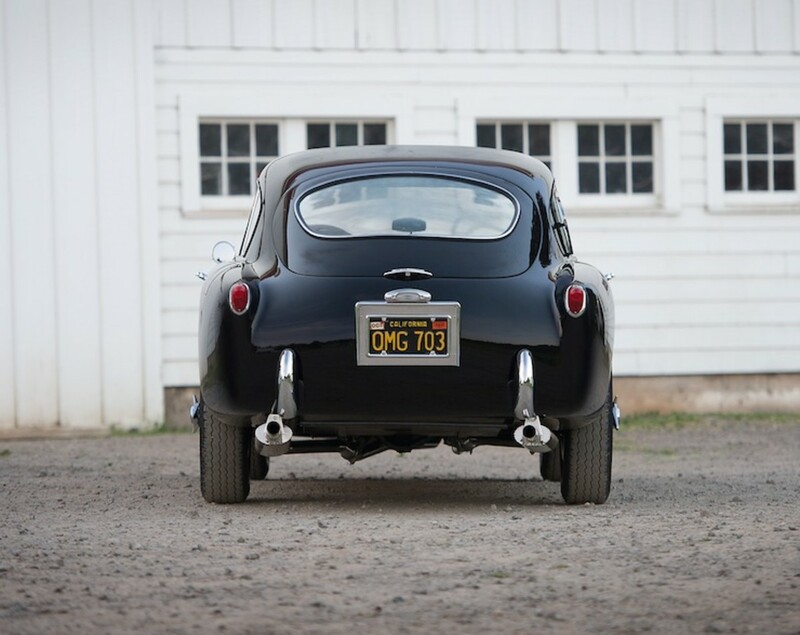 These beauty packs an overhauled engine and other restorations that really make it scream, while sporting a black on black paint job that that unsurprisingly looks terrific. 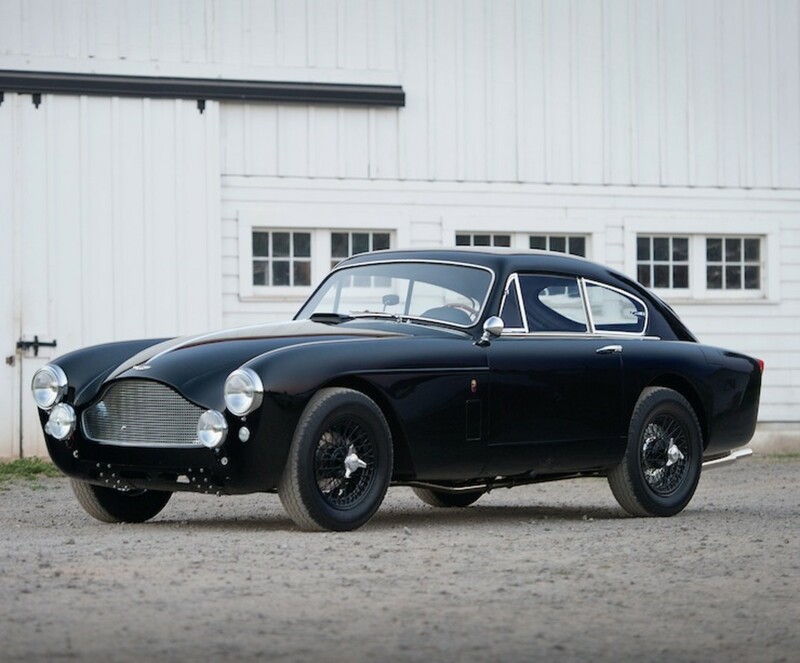 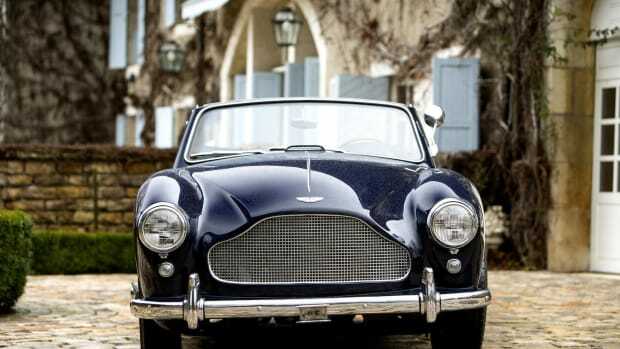 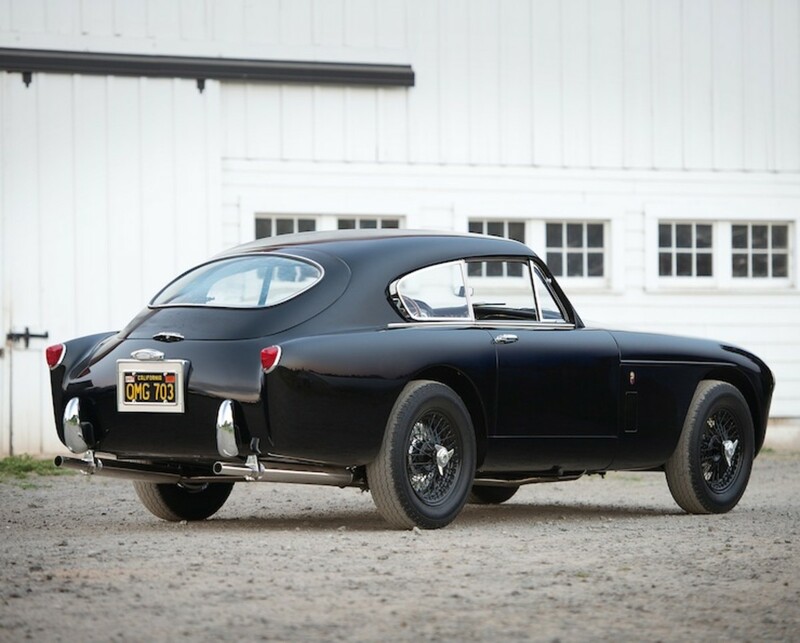 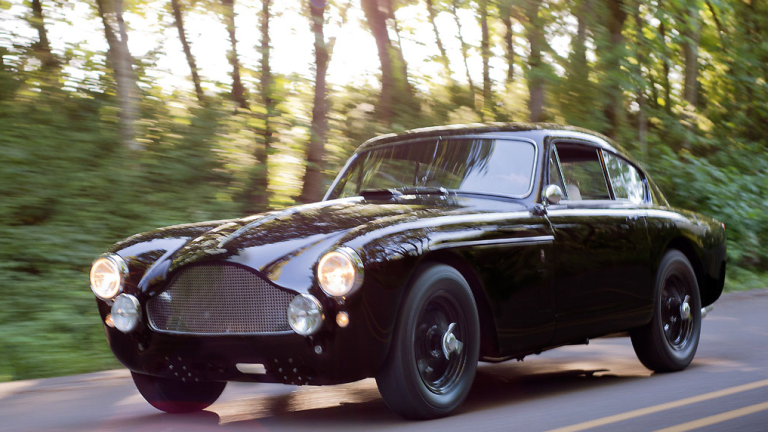 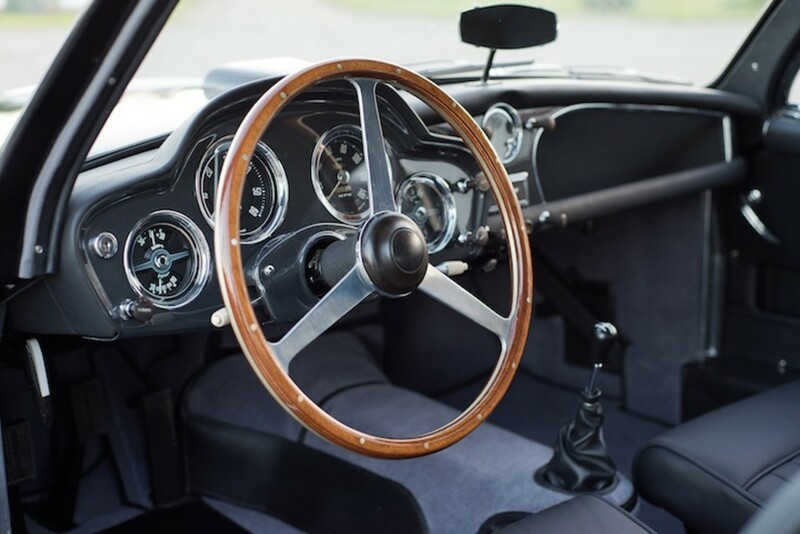 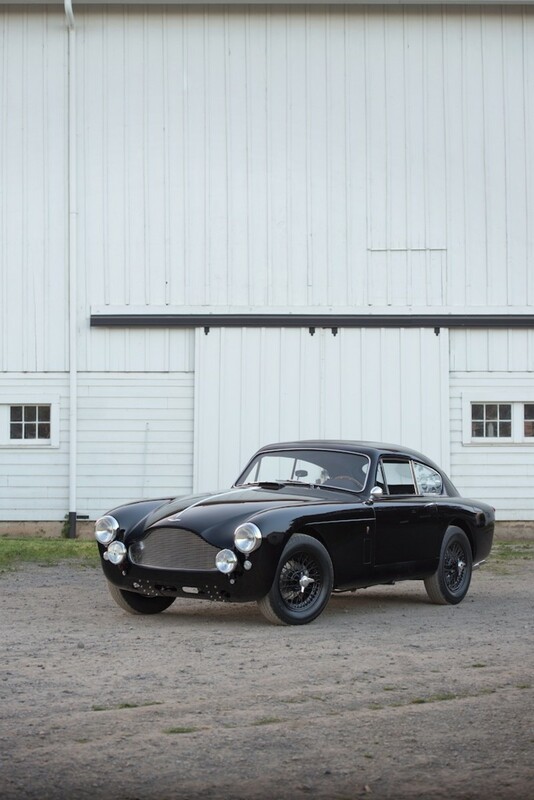 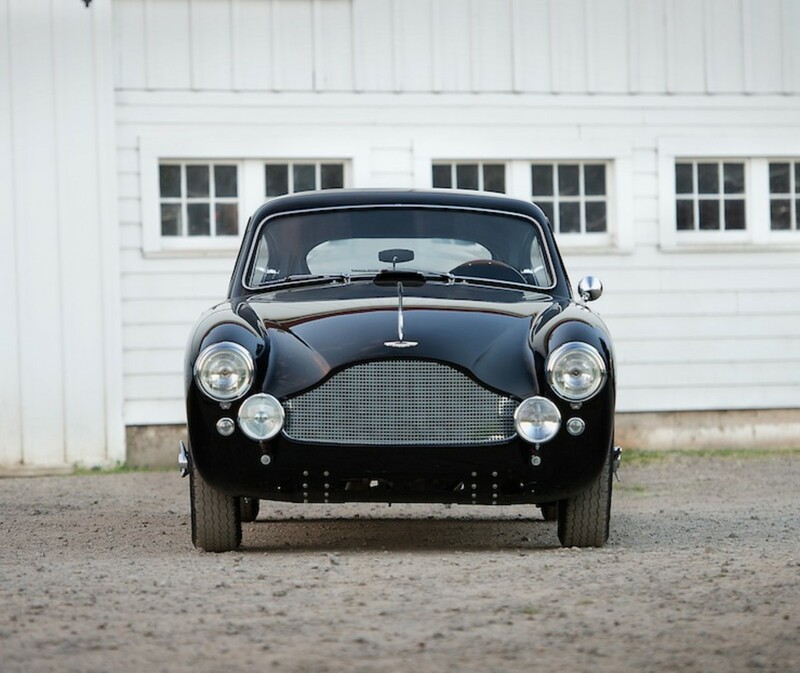 The DB2/4 Mk III in '58 was also the first Aston Martin to feature its signature grill, so that adds even more cool points to this ride. 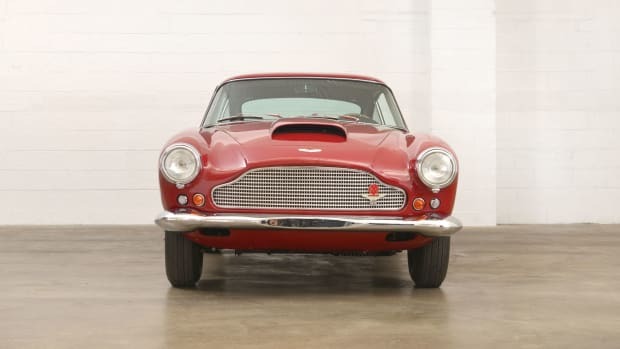 Shot out to the lucky SOB who snagged this from RM Auctions.